Borderlands has quickly become a popular and dominant force in the multiplayer FPS genre on Western shores but soon players in the East will get to enjoy the critically acclaimed cell-shaded style with the upcoming release of a Borderlands MMO. Shanda Games today announced that they will be leading the charge with Borderlands Online MMORPG launching in China. 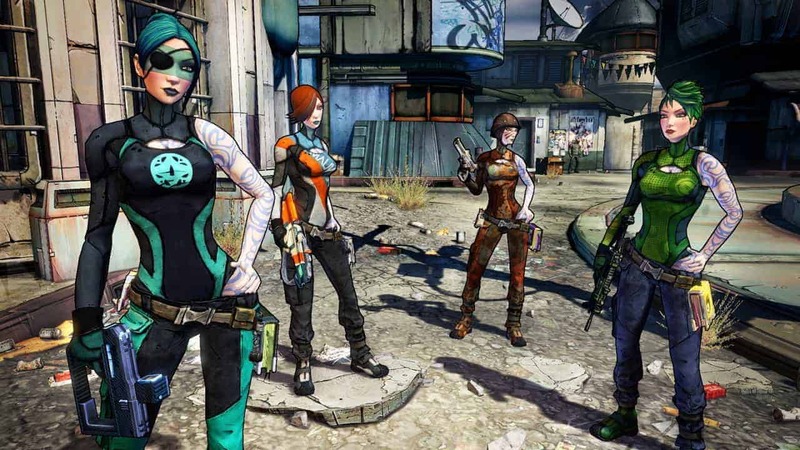 The game will feature many characters and locations from the Borderlands universe, but with a heavy focus on independent play that syncs with online MMORPG formats. Borderlands Online is scheduled to be released under beta in China sometime in 2015 – and will be available to play on both PC and mobile platforms. Beta registrations are open but the official website has yet to get an English translation.